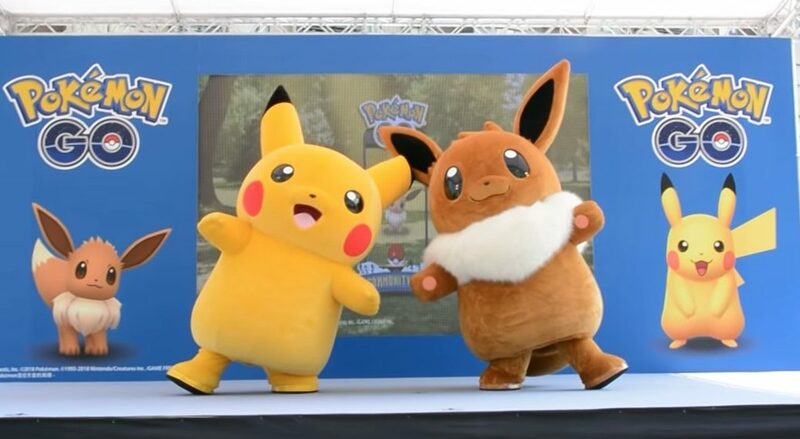 During this month’s Pokemon GO Community Day which features none other than Eevee, The Pokemon Company flown Eevee and Pikachu to Taiwan for a special performance. This is the first time the Eevee mascot has officially appeared in Taiwan. Eevee has so far appeared in three countries – Japan, United States, and Taiwan.